The test phase of the Ford Ecosport seems to be stretching long and is also increasing anticipation as well as wait for this Ford car. Already the segment is quite hot and already there is huge demand for compact SUVs in the country. Now at this juncture it does not seem to be wise to delay the launch any further. Spotting the Ecosport in camouflaged and uncamouflaged state in and around Chennai was a common affair recently but the latest mule has been spotted in Kerala. But all will be well soon as Ecosport will be launched soon and its price will be between Rs 7 lakh to Rs 9 lakh. Meanwhile, the segment is in the grip of Renault Duster that is spearheading the sales and the Mahindra Quanto is also putting up some numbers somewhat. 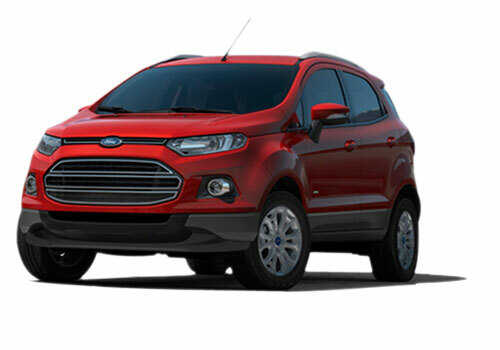 It is believed that the segment will have real show of power once Ecosport arrives. A section of experts also believe that the segment will finally have lot of activity when Maruti XA Alpha arrives. Where the launch schedule of the Ecosport is almost certain there are no reports of XA Alpha launch in India. 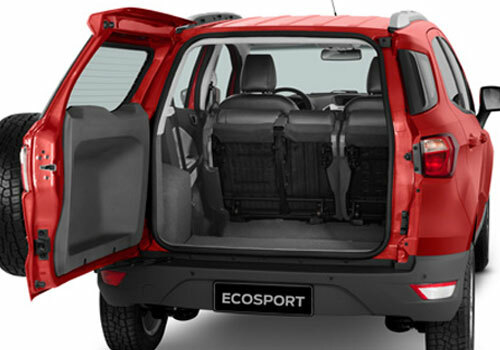 The under four meter SUV Ecosport has recently driven past Duster in terms of sales in Brazil and it seems that it will be doing so in India as well. But leaving behind Duster in sales was not at all an easy affair and both had a neck to neck fight. In India, the Ecosport will be launched in petrol and diesel options and as the recent reports suggest, this SUV will have high mileage. But the Duster too has over 17 kmpl mileage and beating this mileage will be a great achievement for the Ecosport. Meanwhile, the rising number of test mules suggests that the car will be launched soon.